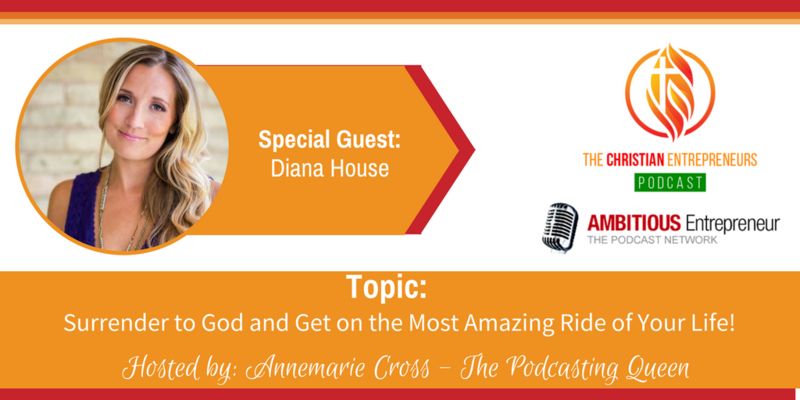 [Ep #54] Surrender to God and Get on the Most Amazing Ride of Your Life! Surrender to God and Get on the Most Amazing Ride of Your Life! As a Christian Entrepreneur, have you surrendered your life and business to God? Joining me on today’s show is Diana House. 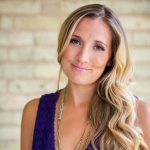 Diana is a Canadian Christian serial entrepreneur in the e-commerce and real estate space who has been honoured as a top entrepreneur in Canada in the W100, has “done a deal”on Dragon’s Den (Canada’s Shark Tank) and has scaled a business past the 7 figures mark. Diana’s business, Church Jewelry is on a mission to serve the modern Christian woman through beautiful jewelry that is soaked in devotion and meaning. Her business tips as a master delegator, strong at financials, systems etc. Church Jewelry is on a mission to serve the modern Christian woman through beautiful jewelry that is soaked in devotion and meaning. Our internal mission is to further the Gospel, help in rebranding Christianity in the marketplace and bring more people to Jesus. I’m a Canadian Christian serial entrepreneur in the e-commerce and real estate space who has been honoured as a top entrepreneur in Canada in the W100, has “done a deal” on Dragon’s Den (Canada’s Shark Tank) and has scaled a business past the 7 figures mark.